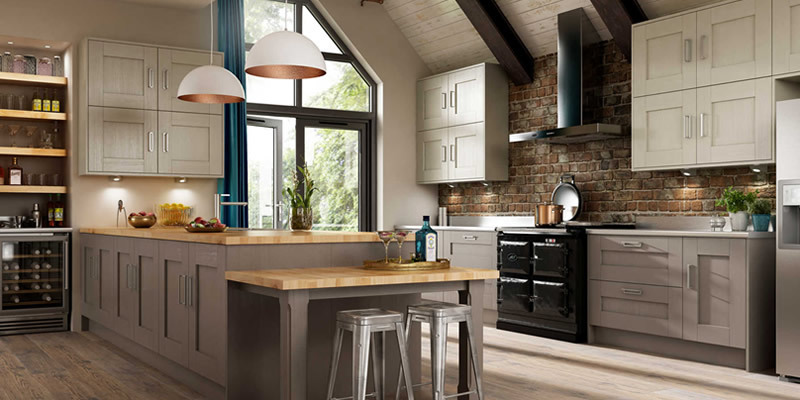 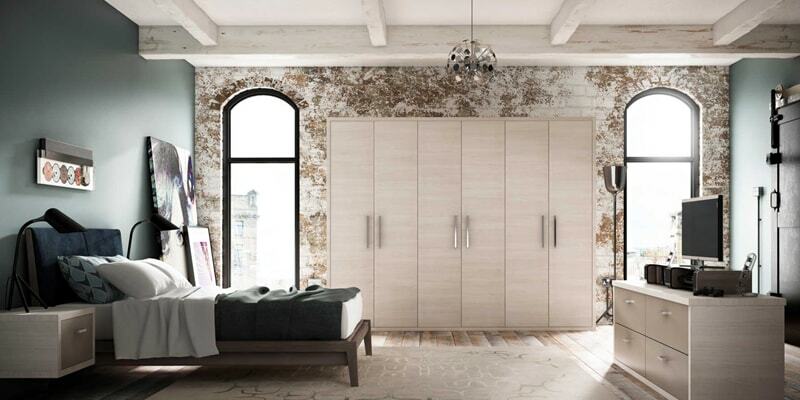 The striking dark oak and vertical grain finish of Granada is both stylish and on-trend. 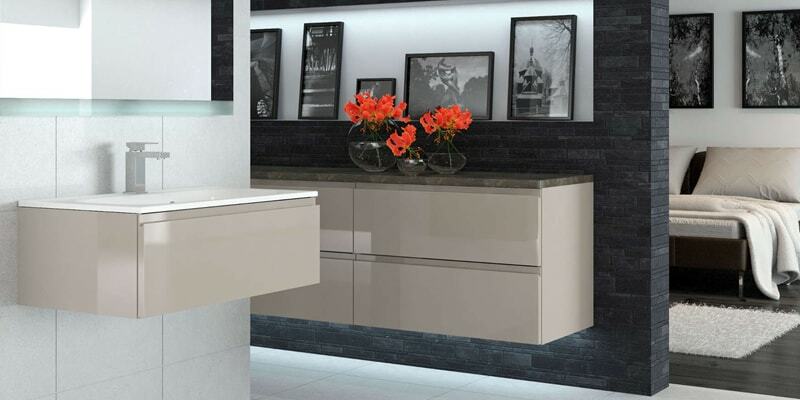 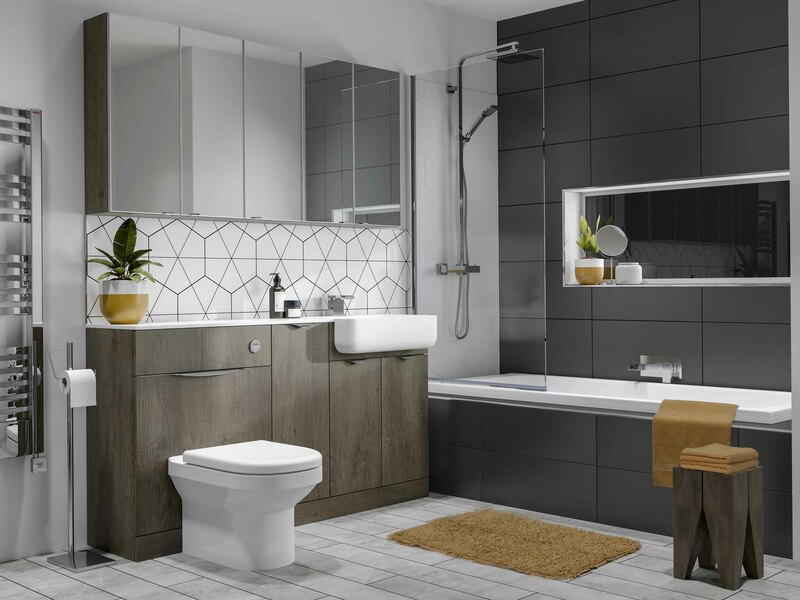 The resulting finish gives a warm and homely feel, perfect for a contemporary family bathroom. 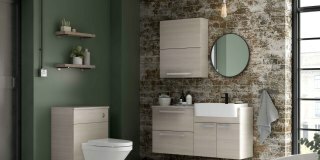 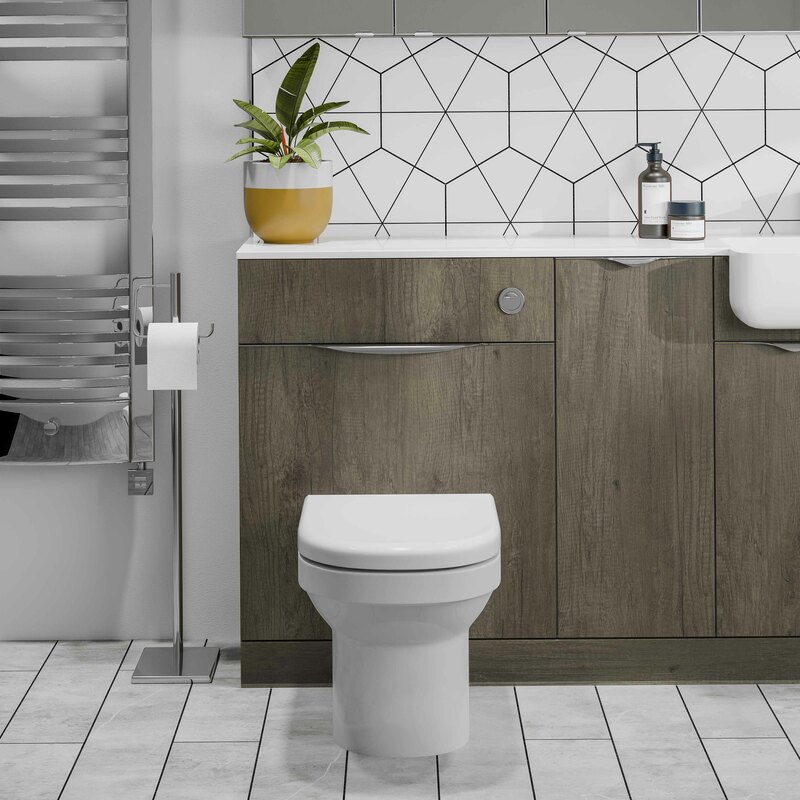 This textured range mixes perfectly with white gloss countertops and white tiles, making it perfect for a Scandi style bathroom.